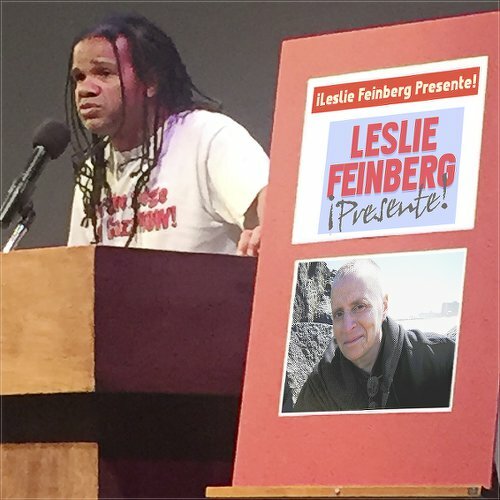 Events in Los Angeles and Detroit paid tribute to revolutionary communist, renowned author and lesbian, gay, bisexual, transgender and queer liberation leader Leslie Feinberg, who died last November. At the LGBT Center in Los Angeles, Workers World Party hosted a memorial on April 12 for Feinberg. The event was chaired by Judy Greenspan of the Oakland, Calif., branch of WWP, who talked about Feinberg standing up for and getting arrested demanding freedom for CeCe McDonald, a young African-American trans woman in Minneapolis who was jailed for fighting back against racist, anti-trans attackers in 2011. Bob McCubbin, a member of San Diego WWP and author of “The Roots of Lesbian and Gay Oppression — A Marxist View,” cited Feinberg’s tremendous contributions in helping the Party understand the special oppression of the trans community. 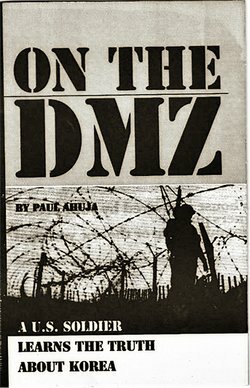 Los Angeles WWP members recounted Feinberg’s contributions to WW newspaper in covering prisoner struggles, authoring the “Lavender & Red” historical series available at workers.org and as a managing editor of the paper. Feinberg’s anti-racist activism during a Boston Pride march and the 1974 Boston March Against Racism were examples given of how Feinberg helped unify and strengthen the working class. Gloria Verdieu of San Diego WWP introduced a powerful clip of Feinberg’s speech at Madison Square Garden at the Millions for Mumia rally. 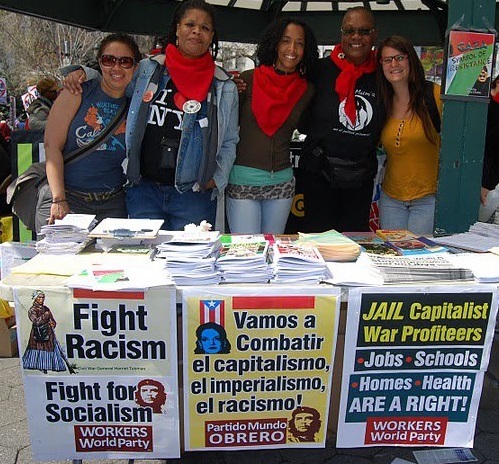 A delegation from the Freedom Socialist Party in Los Angeles paid tribute to Feinberg. 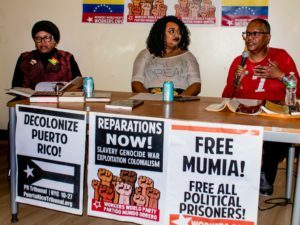 Yuisa Gimeno from the People of Color Caucus and Muffy Sunde, both lesbians, spoke about the contributions that Leslie made to the movement for lesbian, gay, bisexual, transgender and queer equality and the fight for socialism. WWP in Detroit hosted a public meeting on April 25 honoring Feinberg. The program, chaired by Tachae Davis of the Detroit FIST (Fight Imperialism, Stand Together) revolutionary youth group and WWP, featured video clips from two of Feinberg’s powerful speeches, one to a lesbian organization in occupied Palestine in 2007, and one at a rally for political prisoner Mumia Abu-Jamal held in New York’s Madison Square Garden in 2000. Feinberg’s ability to skillfully forge links among the most oppressed sectors of the working class; hir dedication to the fight against racism and national oppression; hir internationalist solidarity, engaging political warmth and fierce warrior presence were described with love and fond remembrance by hir comrades, who vowed to continue to hold high Feinberg’s banner of struggle for the socialist liberation of all humanity.